One of Britain’s oldest native breeds will be competing for top honours at this year’s The Royal Cheshire County Show. 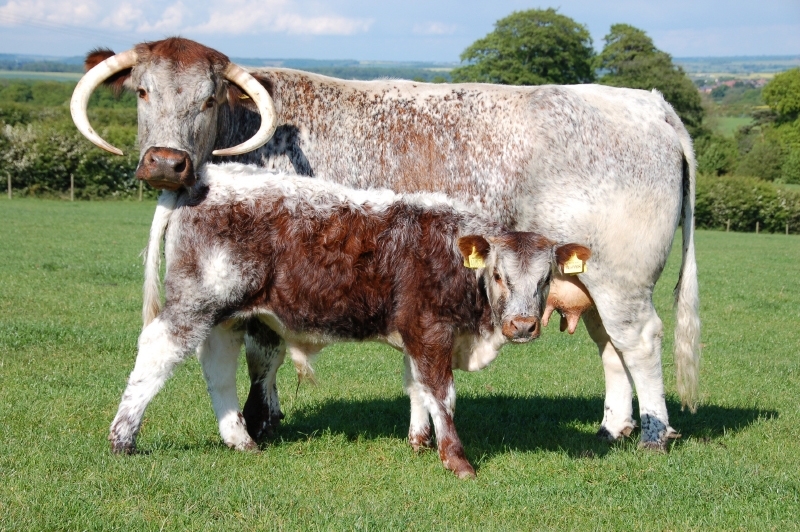 Famous for its cattle classes, the two day event on June 23rd and 24th will host the much anticipated Longhorn Society National Show, featuring more than 90 Longhorn cattle from across the UK. The breed, famous for its long horns and distinctive brown and white coat, has come back from the brink of extinction to enjoy a huge resurgence in numbers and popularity in recent years. “Just 40 years ago there was only 200 of these animals left in the world, but now, thanks to the work of the Rare Breeds Survival Trust, we are now enjoying numbers of up to 12,000”,” said Debbie Dan, secretary of the Longhorn Society. The Longhorn Society National Show, which will starts on day one of the Cheshire Show, is set to attract breeders from all over the UK and will see bulls, cows, heifers and calves competing for the top spots across several classes. This year’s The Royal Cheshire County Show, held at the Tabley Showground, near Knutsford, once again promises to put farming at its heart, with the Sainsbury’s Agri-Centre providing a focal point for farmers, butchers, cheese makers and a whole host of other producers and suppliers to educate the public on the industry and how their food makes it to the supermarket shelves. Demand for trade spaces is also at a record high, with more than four kilometres of stands expected from a wide range of agri-traders showcasing the latest agricultural machinery and farming technology. The Main Ring will be offering a jam-packed schedule throughout the two days with sensational displays from birds of prey, the pony club and the grand parade of champions.